Ramani was one of several women who have levelled allegations of sexual misconduct against the former minister. New Delhi: A Delhi court on Tuesday summoned journalist Priya Ramani to appear on February 25 in a defamation case filed by former Union minister M.J. Akbar. Ramani was one of several women who have levelled allegations of sexual misconduct against him. 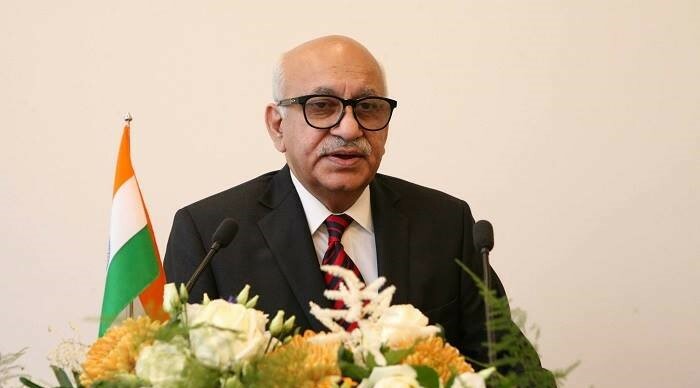 Additional chief metropolitan magistrate Samar Vishal issued the direction on Akbar’s plea. Ramani accused Akbar of sexual misconduct around 20 years ago, an allegation he has denied. After Akbar filed a defamation case against Ramani, 19 former and current employees of The Asian Age came out in her support.